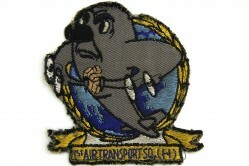 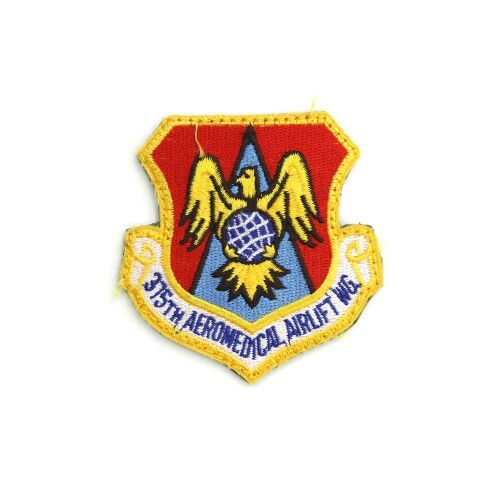 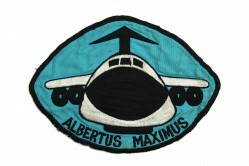 The 375th Aeromedical Airlift Wing was formed in 1965 from its predecessor, the 375th Troop Carrier Wing (Medium). 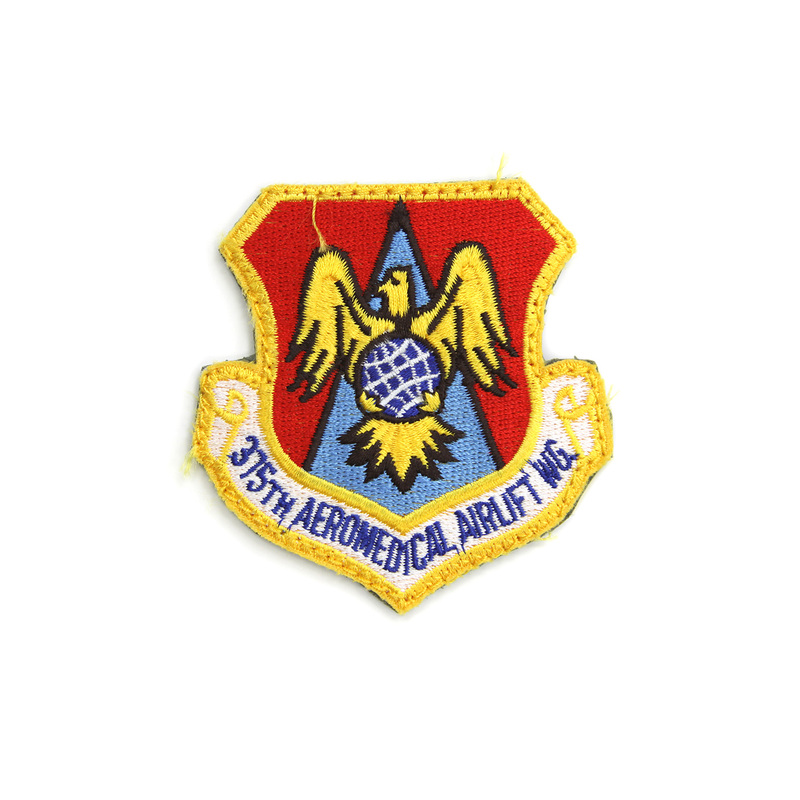 Stationed at Scott AFB, Illinois, the wing flew aeromedical evacuation missions using C-9 Nightingale aircraft. 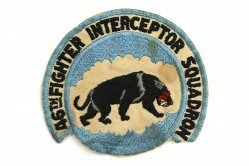 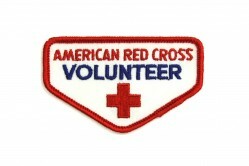 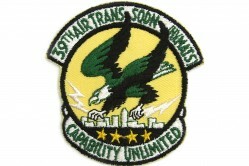 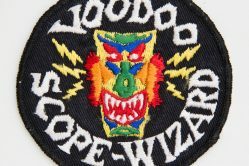 The patch depicts an eagle holding a globe in its claws against a red and blue background.